As we’ve always said – not all glucosamine is the same!! We can sincerely maintain this slogan with the new products. The Glucosamine Plus Chondroitin 90 caps is equally impressive, and we retain the formulation of 500 mg Gluc/400 mg Chondroitin per capsule. 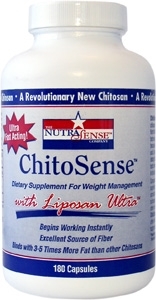 Check out our new labeling on the website, www.NutraSense.com! Out of curiosity while watching the Olympics, I searched to find what an Olympian’s diet consists of (complex carbs, protein & healthy fat). I saw that most elite athletes use dietary supplements. Nutritional supplements are taken as an addition to a good diet, and when one is on the go and too busy to eat a truly balanced and whole-foods diet, supplements are necessary for optimal wellness, let alone a high-functioning athletic body. Supplements improve deficiencies and help increase absorption of essential nutrients. EpiCor is one such product that essentially works as a prebiotic and has the scientific research history to back it. 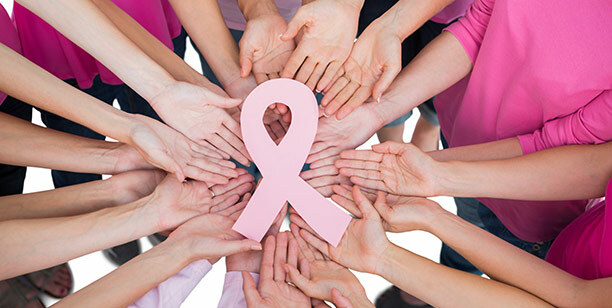 EpiCor is a single-ingredient, comprised of immune-supporting compounds like protein, fiber, vitamins, amino acids, antioxidant and other metabolites. It’s GMO-free, gluten-free, kosher and GRAS status by the FDA. Remove the buzz words, and it’s a great 1x/day capsule that helps balance the immune system so it’s ok if you’re not on top of your game 24/7. Because that’s for the birds, or the Olympians. Consumer Reports recently cited that 94% of physicians recommend vitamins or minerals to their patients. Half of all Americans take them. For those sceptics, let me say that supplements ARE regulated by the FDA for safety, quality and labeling under a category of Food. The FTC also is responsible for regulating advertising. Yes there are bad products out there that have negatively affected this industry, but that shouldn’t stop a smart consumer from taking something that is proven safe & effective and not imported. NutraSense stands by the importance of sourced and made in the USA. We formulate our niche line with high quality, science-backed, single sourced ingredients. Check out www.nutrasense.com for products ranging from shellfish-free joint health care, to creatine for muscle building, to immune health. Dietary supplements can work extraordinarily well at what they’re intended for, and with far fewer adverse side effects than its pharmaceutical cousins. Recently a study was released that created chaos and misinformation among the industry and consumers. The Glucosamine market is robust and growing stronger due to the aging population and, thus, the rise of joint related ailments as this group becomes more active with a focus on healthier lifestyles. 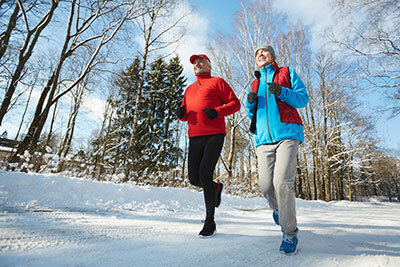 New scientific studies are plentiful covering the benefits of glucosamine supplementation, the top choice in the treatment of osteoarthritis to maintain healthy cartilage in joints and ease pain. The level at which our bodies naturally produce this substance decreases with age and results in joint deterioration. Today there are more mega companies producing glucosamine, but only one U.S. Company manufactures a US-sourced vegetarian, shellfish-free & kosher ingredient. 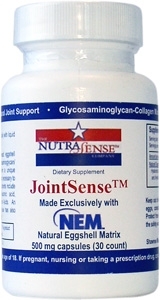 NutraSense manufactures its Glucosamine-Extra Strength™ with this Regenasure® brand of glucosamine from Cargill, and we have for 20 years! Market analysists predict that shellfish-free glucosamine sales will dramatically increase as consumers become more aware of its benefits and also more health conscious about what they consume. Regenasure is GRAS status and FDA approved for food, beverages, and supplements. In my opinion, taking this in capsule form is best since its formulation is unaffected by the heat and pressure associated with tableting and food manufacturing. Taking a pure, quality glucosamine supplement twice a day, either alone or in combination with chondroitin, is a smart choice for those of us with sore knees and joints who want to maintain joint integrity! The holiday season is upon us. Between the big family dinners, the holiday parties, and the endless stream of tempting holiday treats, overeating is nearly impossible to avoid. But that doesn’t mean you have to suffer with digestive discomfort. Taking steps now to maintain a healthy gut will reduce the likelihood of intestinal distress later. Probiotics are an excellent way to accomplish this. If you are among the nearly 20 percent of adults in the U.S. who suffer from knee and hip osteoarthritis, a new study may provide you a treatment option. A recent study in Germany supports the claim that Natural Eggshell Matrix (NEM) can reduce osteoarthritis pain in the knee and hip. NEM is a unique, all-natural egg protein matrix found between the egg albumin and the eggshell. September is Child Obesity Awareness Month. One in three children in the U.S. is overweight or obese, putting them at risk for a variety of health problems, including type 2 diabetes, high blood pressure, and heart disease. But childhood obesity can be prevented by adopting healthy lifestyle habits. 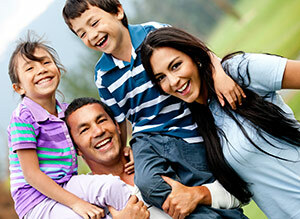 One of the best ways to help your children or grandchildren maintain a healthy weight is to lead by example. Eating a balanced diet rich in fruits, vegetables, and whole grain, exercising, and taking supplements are great steps toward achieving and maintaining a healthy weight. SIGN UP HERE TO RECEIVE NEWS AND SPECIAL OFERS!